The worst time for your sump pump to stop working is during a storm. If the power goes out and you don’t have a sump pump battery backup, your house will start taking on water – and it happens faster than you think. Just 5 minutes of lost power or a failed sump pump during a storm can result in 90 gallons of excess water in your home. After 1 hour without your sump pump working, your home takes on 1,000 gallons of unwanted water. Mold and fungus grows in as little as 24-48 hours after water enters your home via flooding. 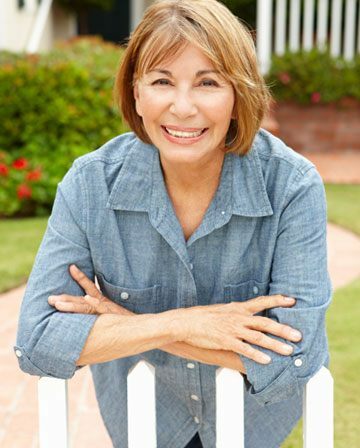 Your home is one of the largest investments you will ever make! 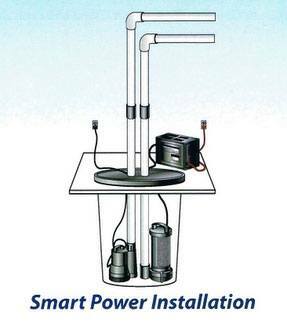 Ensure it’s protected against flood and water damage with the SmartPower Sump Pump Battery Backup. water enters the home for mold and fungus to grow.